Whether by ground or by air, Hot Shot Shipping is dedicated to getting your goods to their destinations well within your deadline. 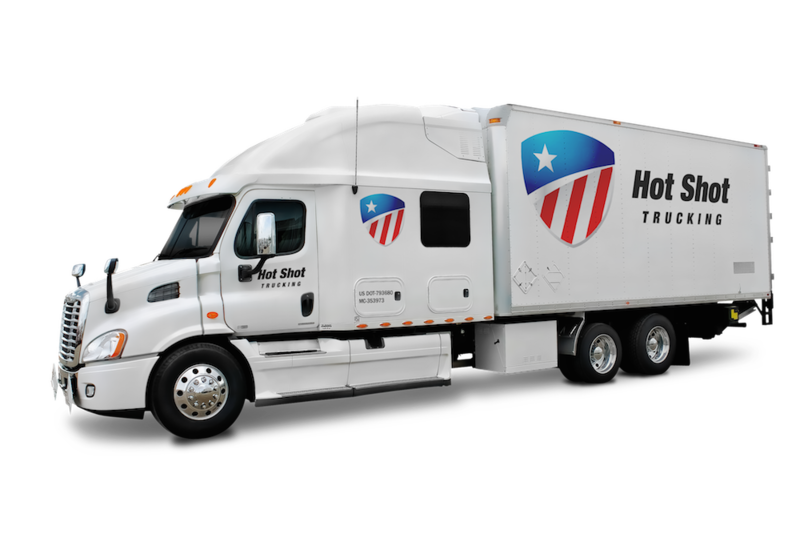 Hot shot shipping services are charged with delivering their clients’ goods in a matter of days or even hours, and HotShotShipping.com has the expertise and resources to do just this. 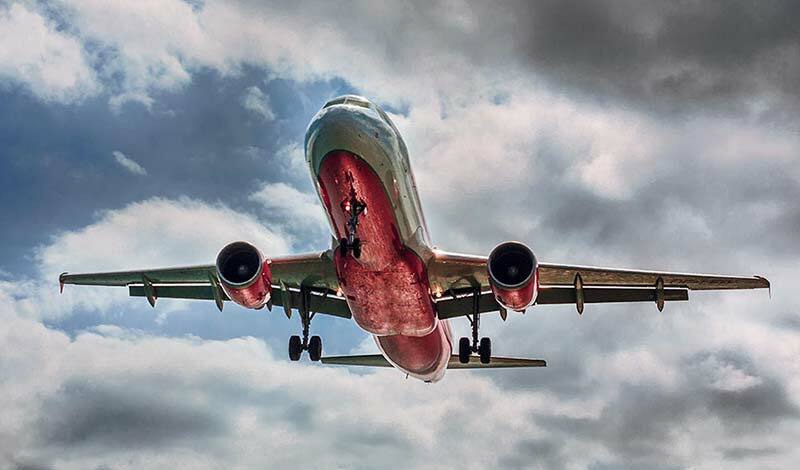 We keep close contact with cargo airlines while also stationing skilled drivers in key locations. No matter how sudden your shipping needs change, we will be equipped to handle them. Ship by Land - For relatively small distances or more distant deadlines, hot shot shipping companies can complete the delivery entirely by ground. This means finding a team of drivers that can travel the entire distance and making sure to avoid any obstacles along the way. Ship by Air - For more distant deliveries and those with deadlines that approach more quickly, the carrier will need to charter a flight. Since most carriers do not have their own planes, this means maintaining close relationships with cargo airlines. Ship by Land & Air - If the starting point or destination is far from an airport, the carrier should be able to offer both services, finding a suitable flight and then trucking the cargo to and from that flight. HotShotShipping.com has more than a decade of experience offering all three of these service options. Between our skilled team, our advanced technology, and our vast coverage network, we never have to hesitate to make even the most challenging deliveries. The flexibility to obtain both scheduled shipping services and expedited options whenever you need them. Not only does HotShotShipping.com complete every leg of your air and ground deliveries, but we go beyond mere shipping to meet all your company’s needs. If you seek to cut spending, we divide our services by price point, making it easy to select the most extensive package possible that will still meet your budget. Likewise, clients who want to make clear, accurate plans around their orders can count on us for constant updates. We use advanced tracking technology to monitor your order both on the ground and in the air, allowing us to give you precise estimates on when it will arrive. 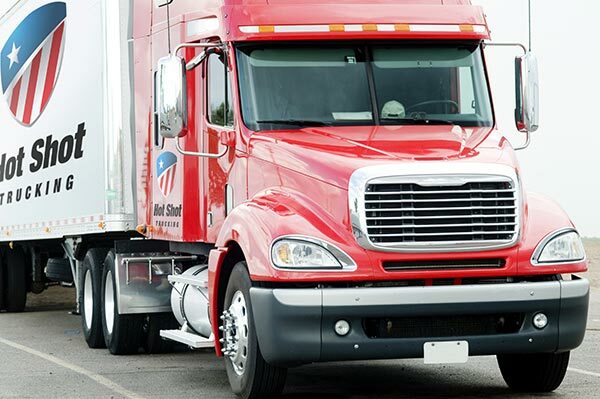 To learn more about the secrets and benefits of safe, swift shipping, contact HotShotShipping.com today!